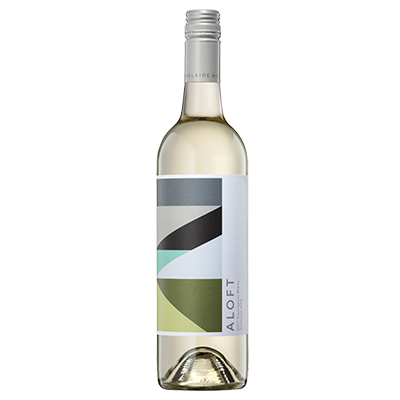 AROMA: A rich aroma of Satsuma Plum and Mulberry fruits, mingle with savoury and roasty notes and hints of herbs, white pepper and earthiness. 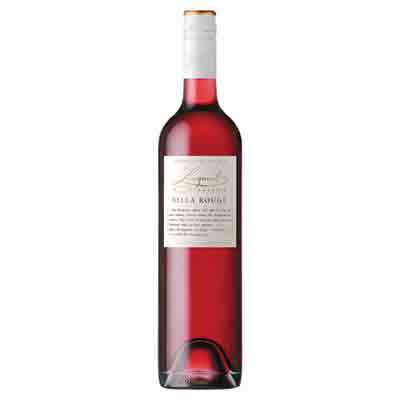 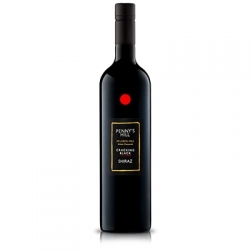 PALATE: Bright, juicy fruit flows over the tongue giving a lovely full palate yet medium body. 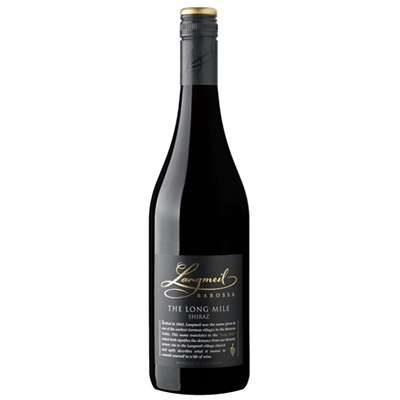 Lightly peppered and briary spice add to the complexity, with savoury tones and silky tannins flowing onto the fruitful and slightly spicy finish.